New Wet n Wild Coloricon Eyeshadow Palette 5 Pans Swatched-I Have Good News & Bad News! So let me start by saying I love Wet n Wild palettes in general and seeing new ones at the store made me incredibly excited. But I have to be honest there are good ones and bad ones in my opinion out of this set of newly released permanent palette editions to the brand. 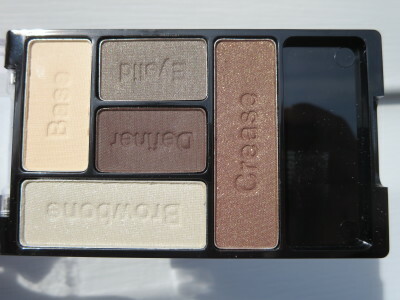 I feel that the formula isn’t for the most part my favorite but there were some palettes that I would recommend purchasing here. Two out of the five to be exact. At $3.99 with a $1 off coupon (as seen in the display picture above) these are a deal. But there are a few things I don’t understand here. 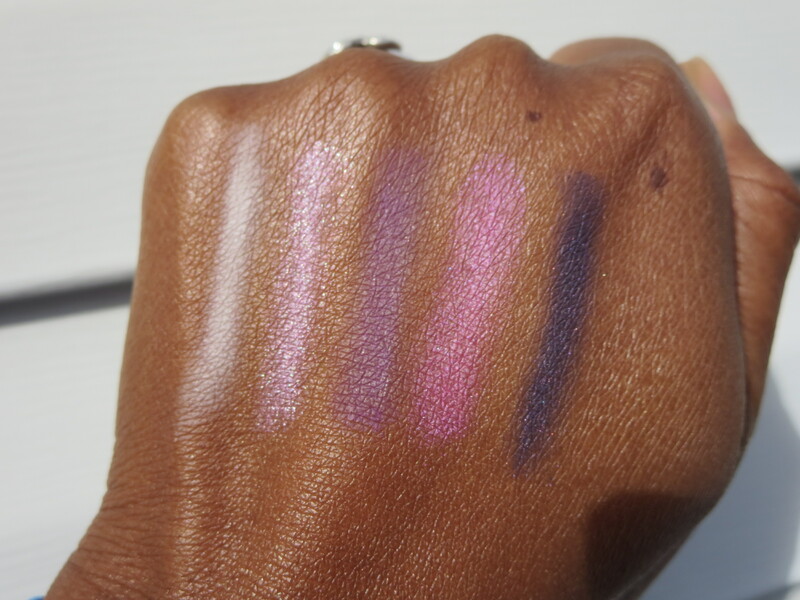 First of all the crease color in each palette (last swatch on the right in all the hand swatch pictures below) isn’t good. 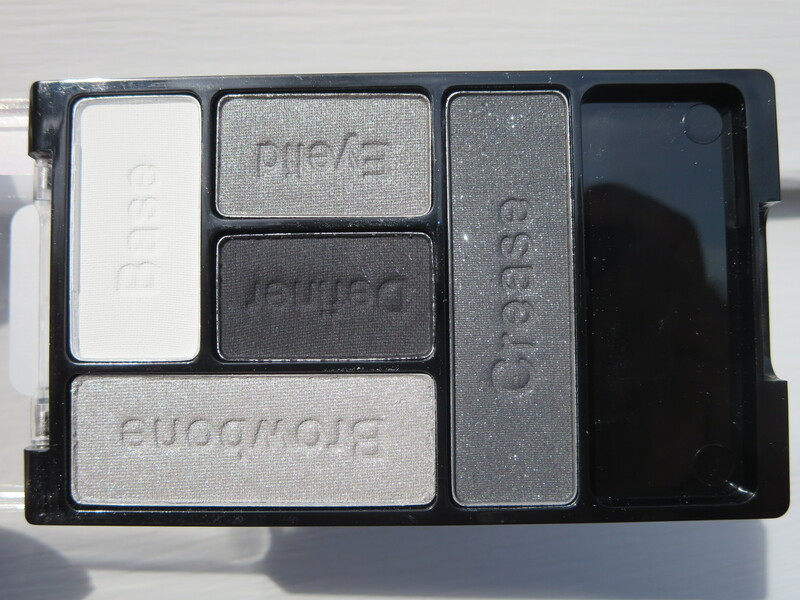 In four of the palettes it’s the most glittery shadow with the most fall out when using. In the all matte palette Art in the Streets that isn’t the case though. 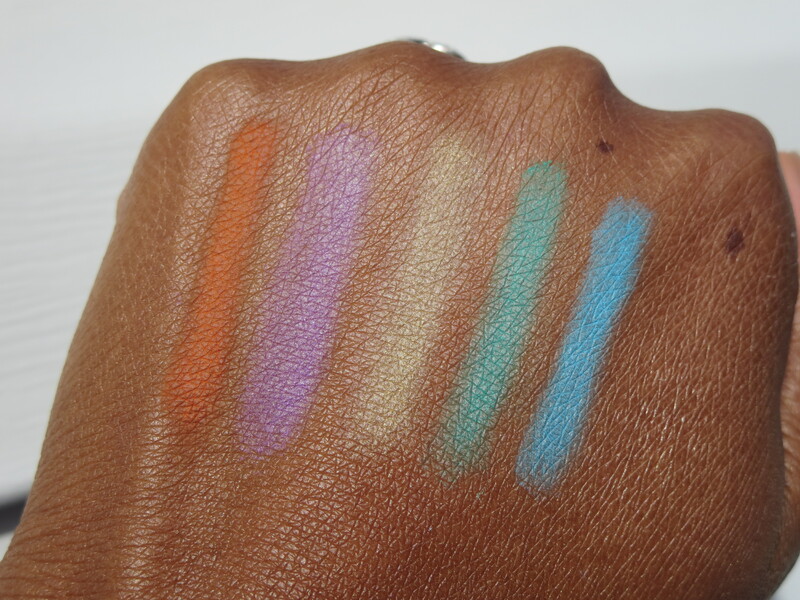 The other thing I don’t understand is why the pigmentation is so hit or miss in these. Some of the shimmer shadows are excellent and some of them are not. Some of the matte shadows are fantastic and then again some of them are not. It’s so confusing. Take a look at the palettes and swatches below and my notes on each one. In the end Tunnel Vision is the only one I’d recommend and would purchase again. If that isn’t your type thing-black/gray/silver then it’s a skip. The Naked Truth gets an honorable mention. It’s not as great as I thought it would be but I’d buy it again. It’s the most frustrating one in my opinion because it had the potential to become a classic. The right line up of everyday browns with a taupe-ish shade in the mix? Thats the stuff dreams are made of! Please let us know if you picked any of these up and your thoughts on what you got! I’m His Breezey- I had high hopes. 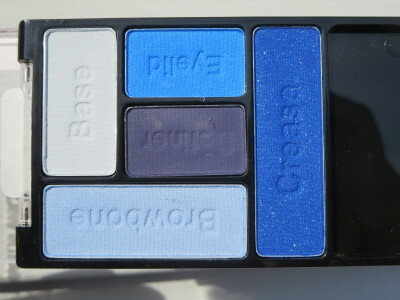 I love blue but the center matte shade (3rd swatch from left) wasn’t smooth and the crease shade (last) was prone to fall out. This needs a cream base to work well on me. Tunnel Vision- My favorite out of the bunch. All the shades are good. The matte base shade (far left) is the best out of the set of five palettes. It’s pigmented and smooth. The three shades in the center of the swatch are all smooth as well. 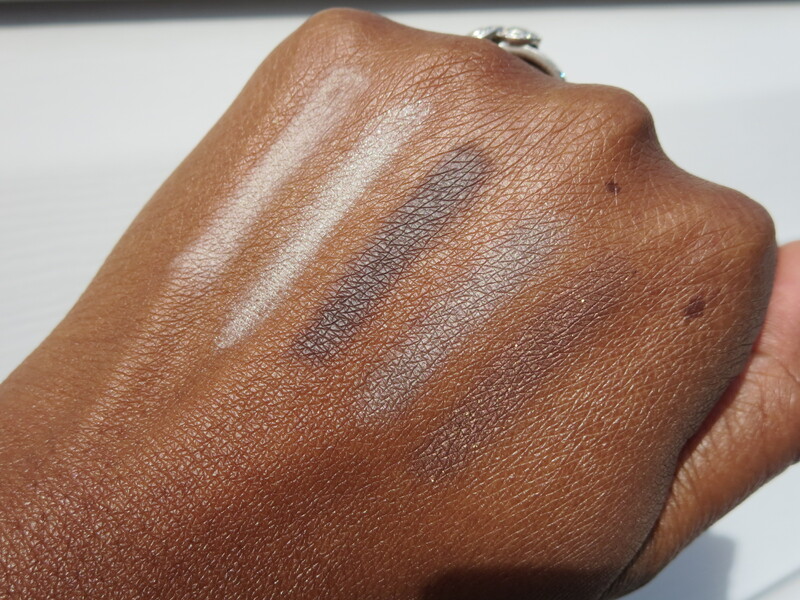 The crease shade (last) is prone to fallout but do your eyes first and clean up with a makeup wipe and your set! The Naked Truth- I thought this would be my favorite one. 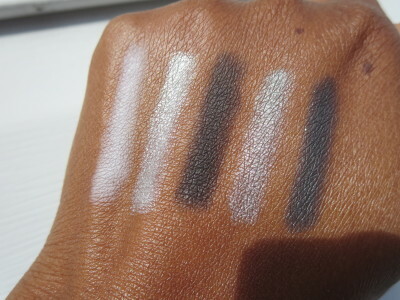 I think the base shade (far left) and the last three shadows are decent. I wanted so much to love this one! 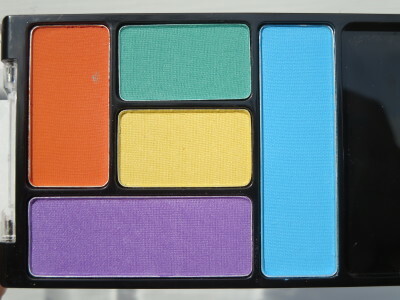 Art in the Streets- A mostly matte bright shadow palette?! I was so hyped to try this one. The texture on the orange shade is great and thats where my happiness ended. These work ok over a white base but the yellow is too patchy and the blue as well. A lot of people are going to snap this up regardless and I totally get it. It’s really hard to resist. Floral Values- The middle shade a light purple is so lacking in pigmentation its a shame. I really had to dig to get it to show up. The shadows in this palette could have been amazing. I just like the matte base color (far left) and the pink is somewhat buildable if you really work with it. I picked these up at CVS but have seen them everywhere in the last two weeks. 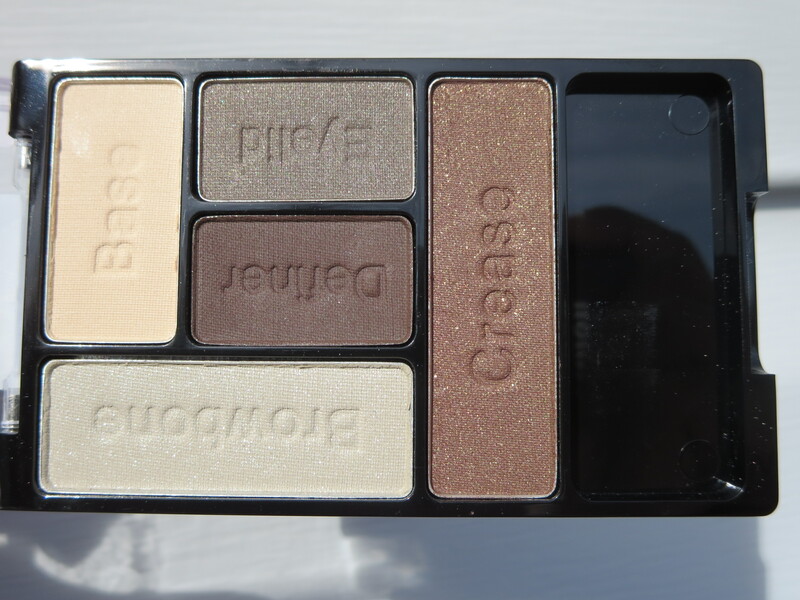 If you haven’t seen my post on the new 8 pan palette Postal Child it’s here. Like I said earlier let me know if you have any of these palettes! I picked up 2 of these, the only 2 that caught my eye, the neutral and the purples. They’re just a meh for me this time around, I was hoping for “more”. 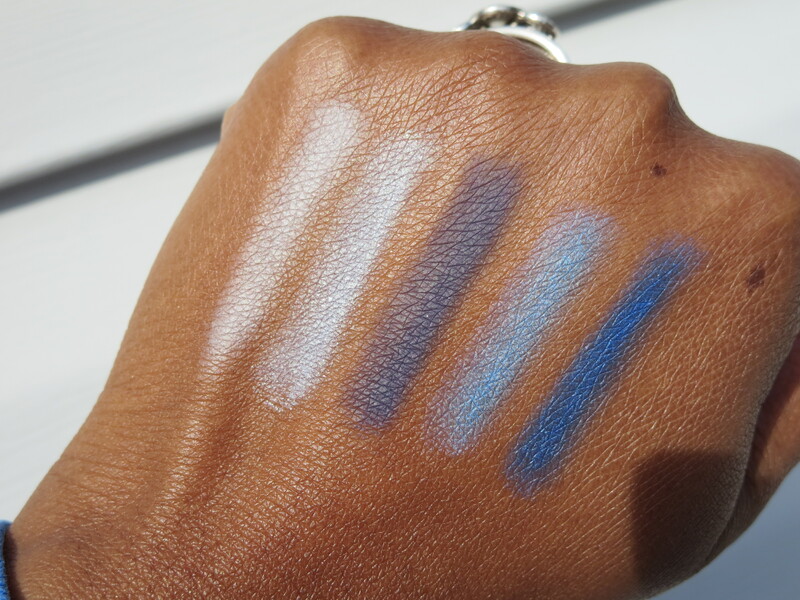 Great review and always appreciate the swatches. The Blog is looking fantastic, love the new design. Thank you so much for letting us know how it worked out for you and I’m so glad you like the changes! This is exactly why I rarely buy drugstore makeup, because you don’t have an opportunity to swatch them. I always wondered Crystal–what do you do with all the “crappy” products you purchased for reviews? That varies depending on the product. I have a whole system after doing reviews for a while including a relationship with a great local charity for women re-entering the work force that gets a donation box every few months from me. Awww man, and I’ve been looking at the purple palette. 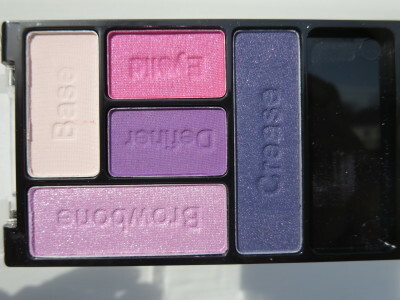 Oh well, the search for my perfect deep matte purple continues. What a bummer. These had the potential to be so good like the other 8 pans and trios. Oh well $$ in pocket. Thank you so much for this review! This definetly helped me decide which to get and which to pass on. I love wet n wild and was super tempted but this helped me not spend time and money on the ones that would wind up unused. I love everything you do!